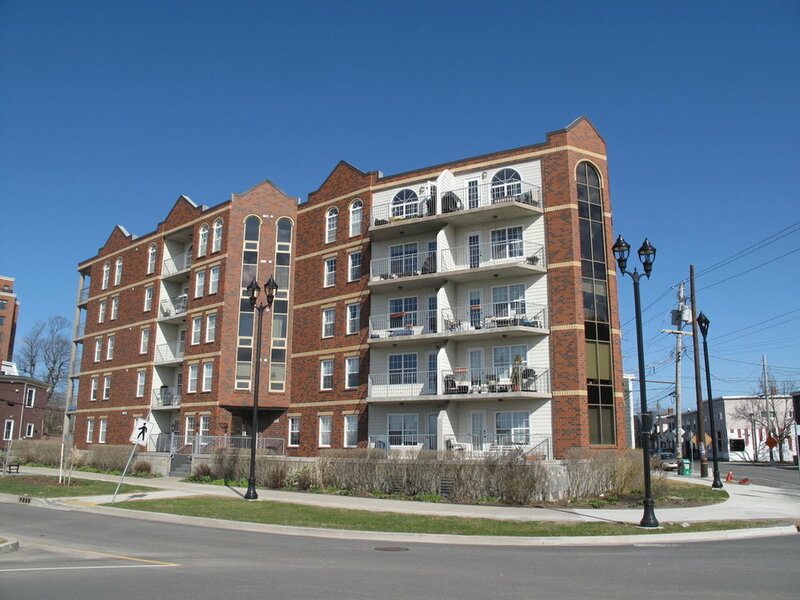 5769 Cunard Street Condos are centrally located with front facing units overlooking the Halifax Commons. Features include natural gas, large balconies and underground heated parking with storage. These condos are close to two up-and-coming neighbourhoods. Just down the road on Agricola Street you'll find Lion & Bright, Agricola Street Brasserie, Hali Deli and Compass Distiillers. If this isn't enough, you can head down Cornwallis Street and enjoy Edna, Dee's Dee's Ice Cream, Field Guide and Ratinaud French Cuisine.